2. 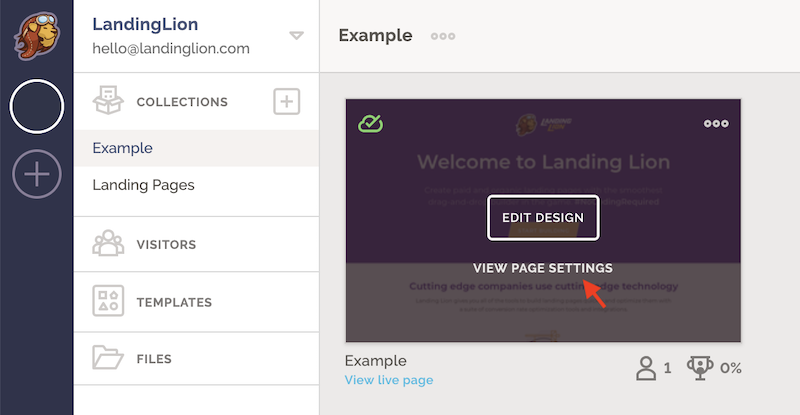 Scroll down to SendGrid and click the integrate button. 3. Enter you SendGrid Api Key and Click Save. 5. Select the list you want your leads to be sent to. ⚠️ If you do not see any lists in the dropdown, you need to go into your SendGrid account and create an SendGrid list.